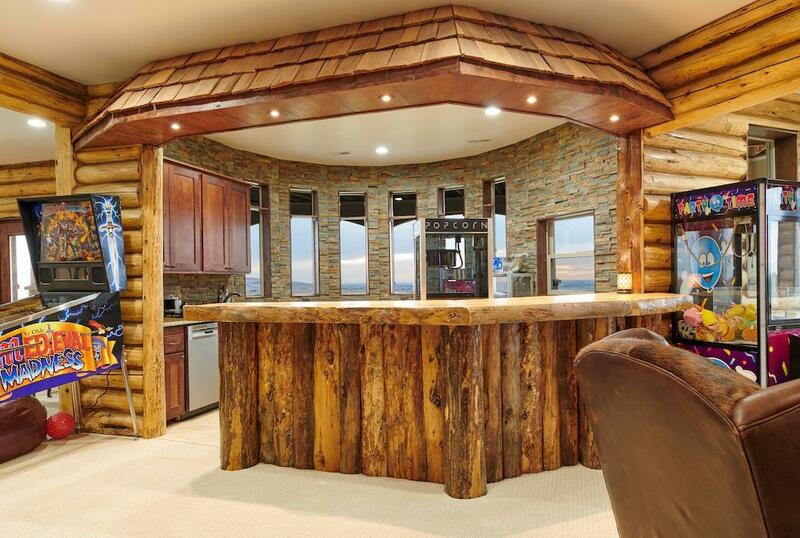 INCREDIBLE!!! 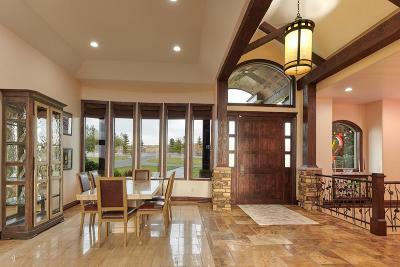 From the moment you walk in the door you will wonder if your in Sun Valley or Jackson Hole. 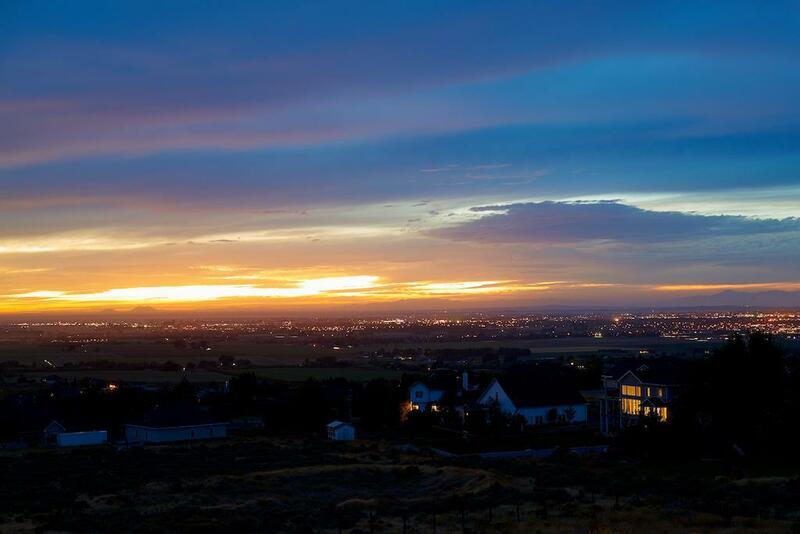 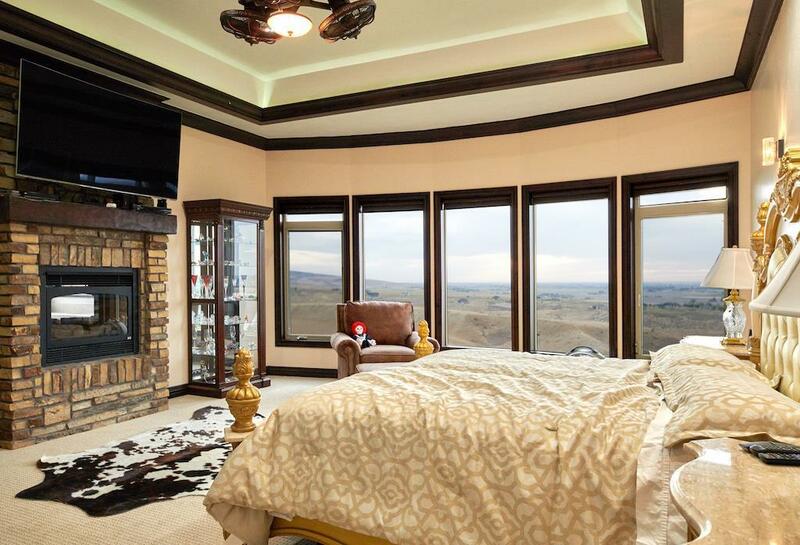 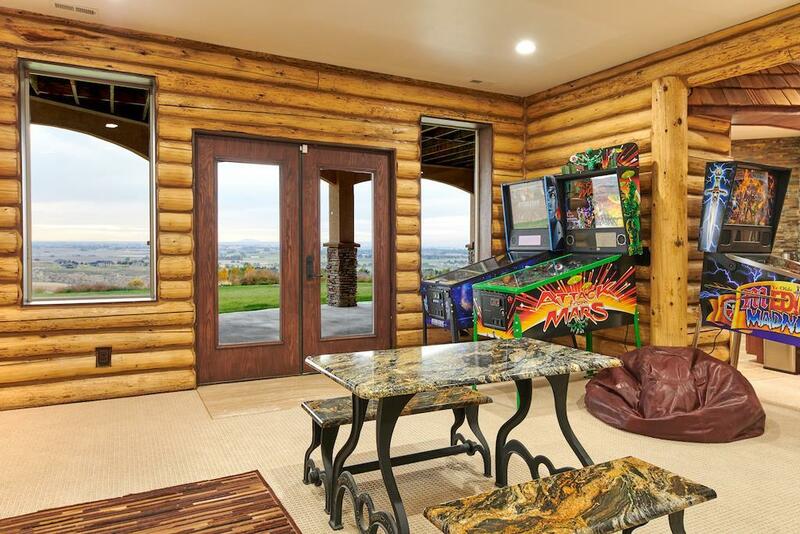 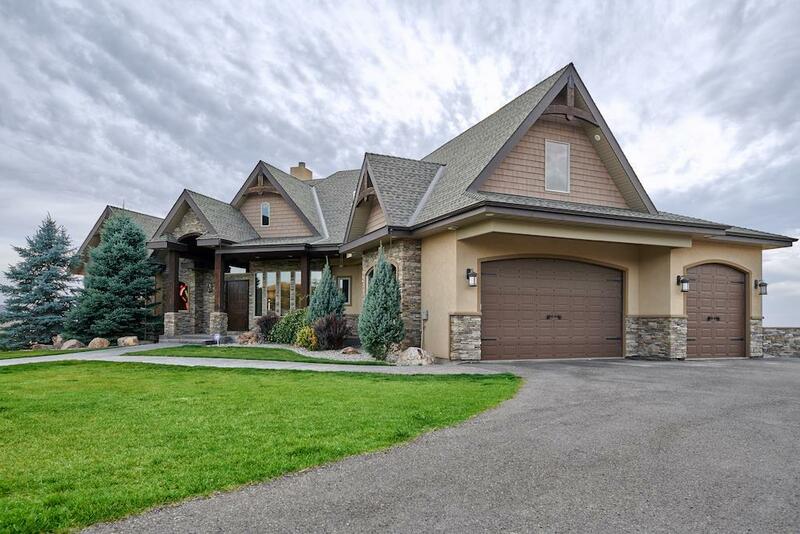 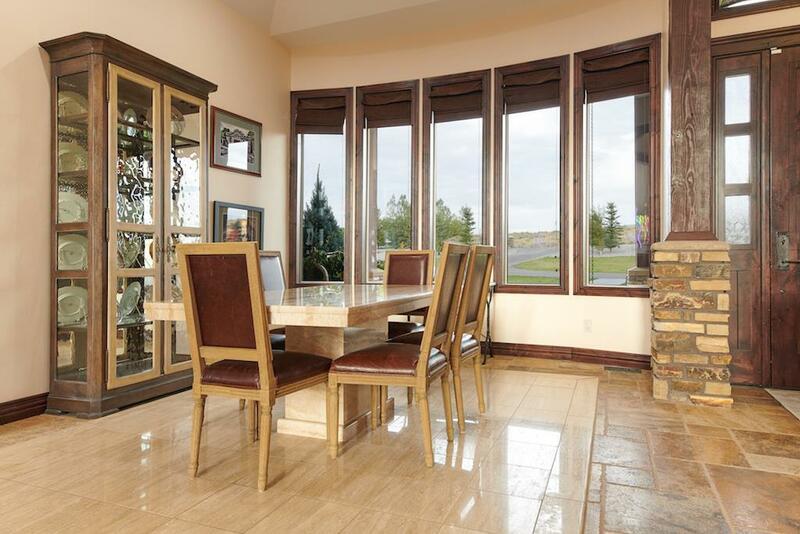 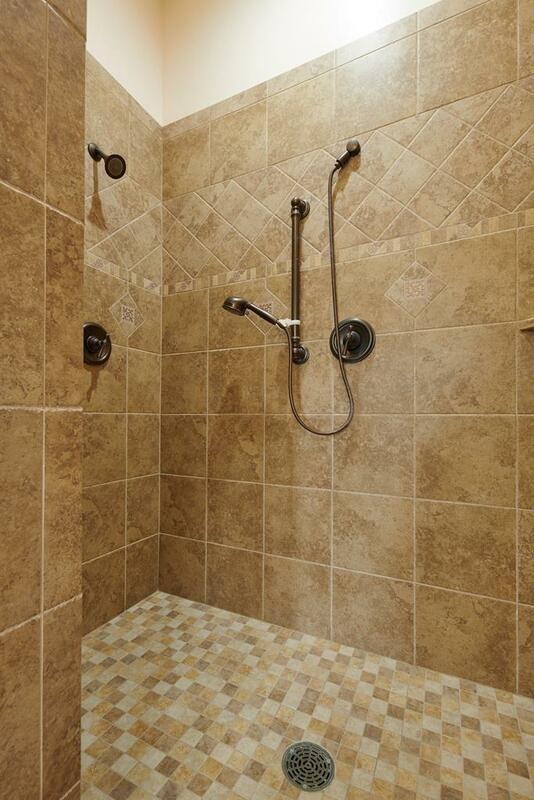 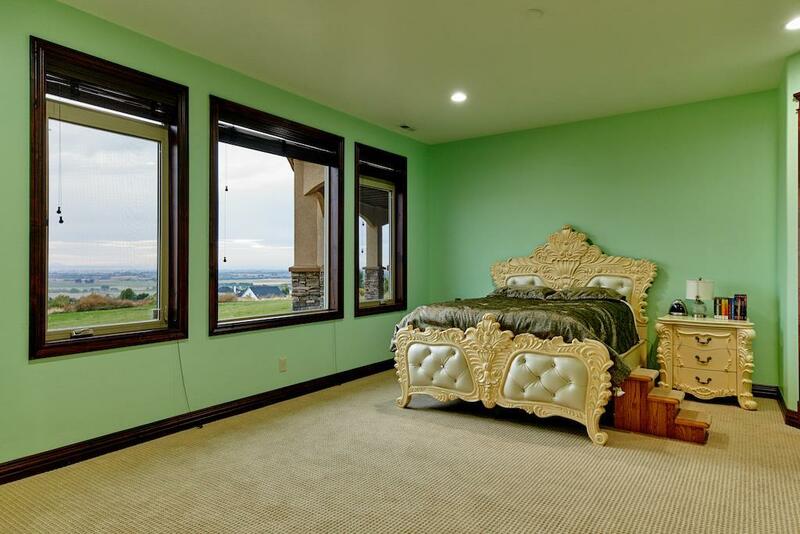 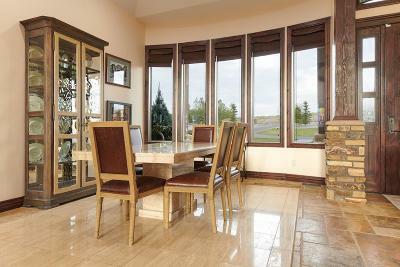 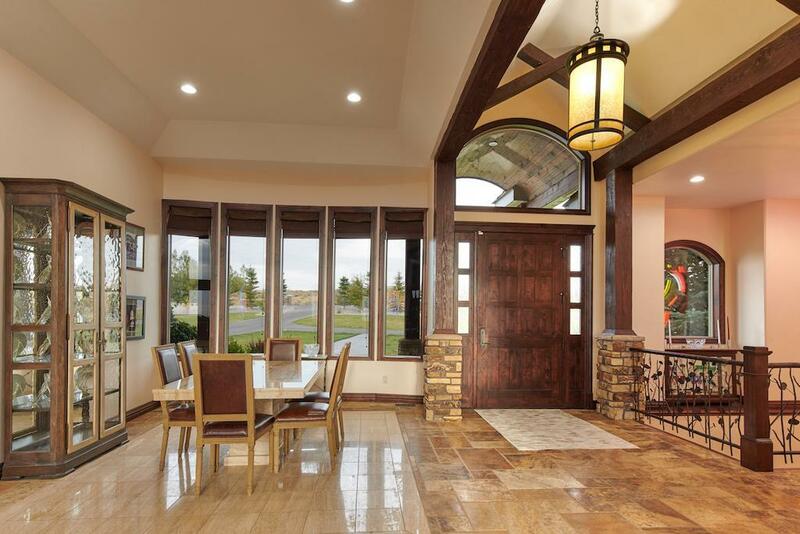 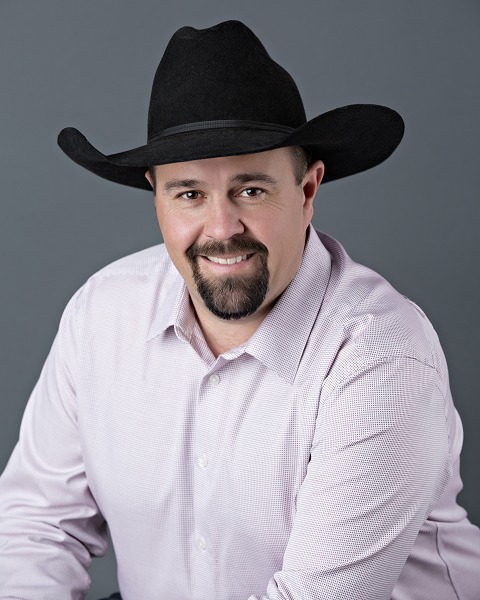 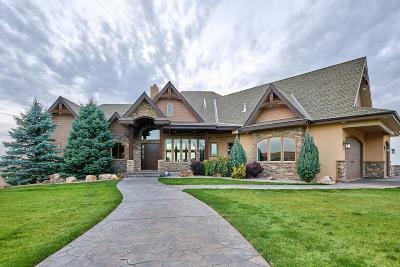 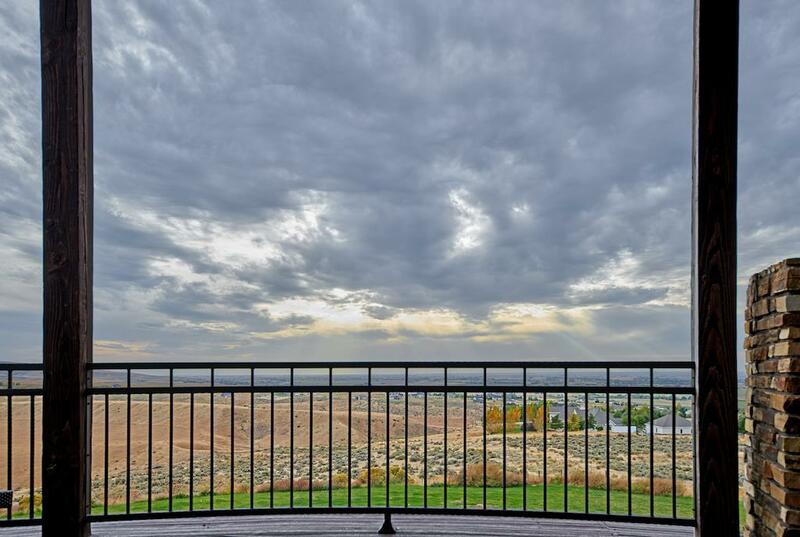 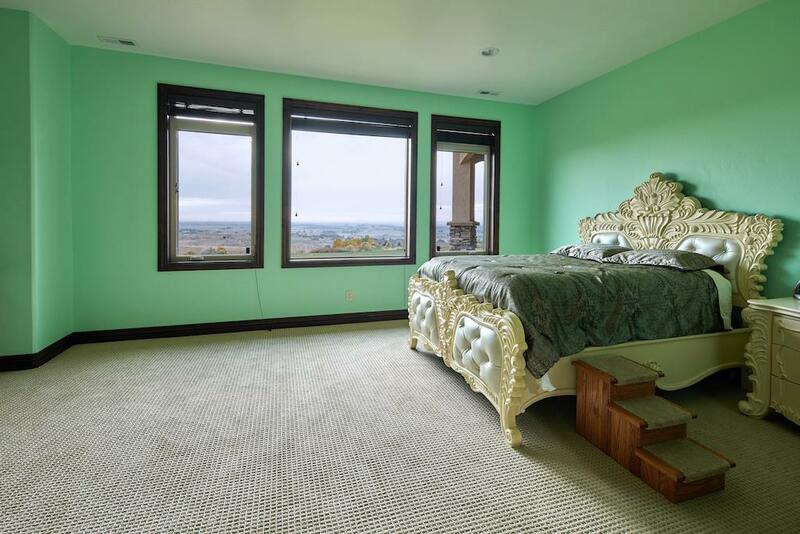 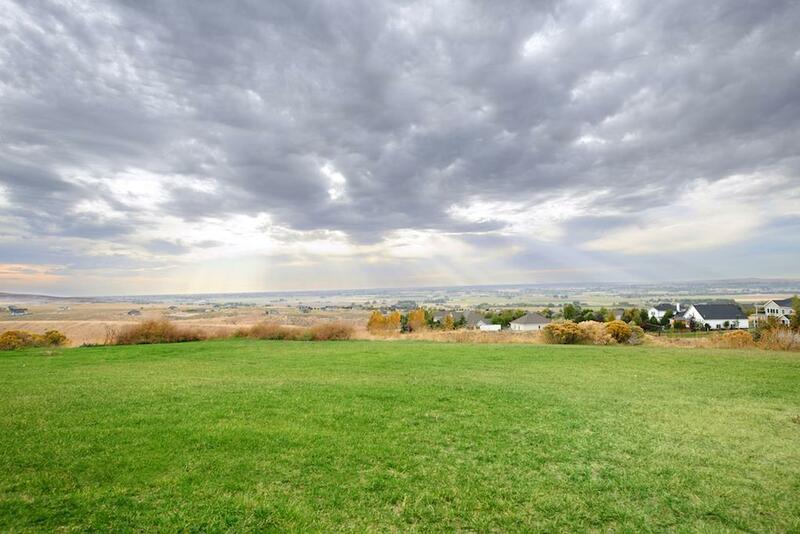 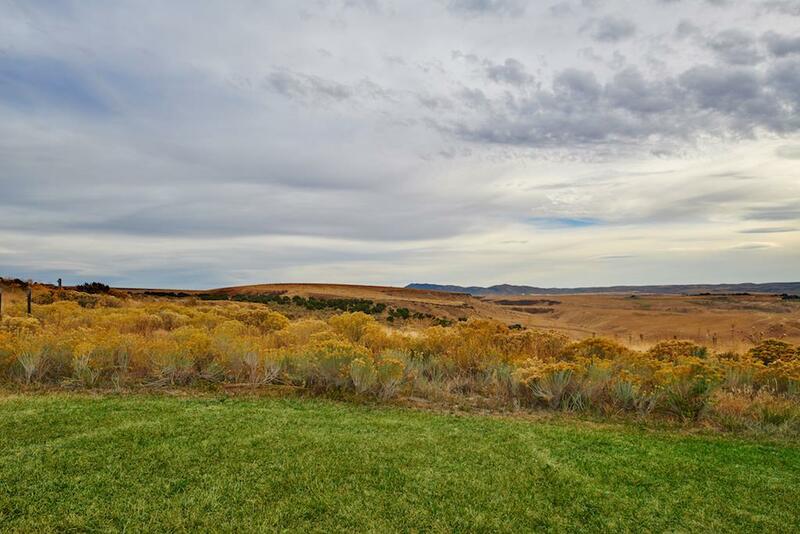 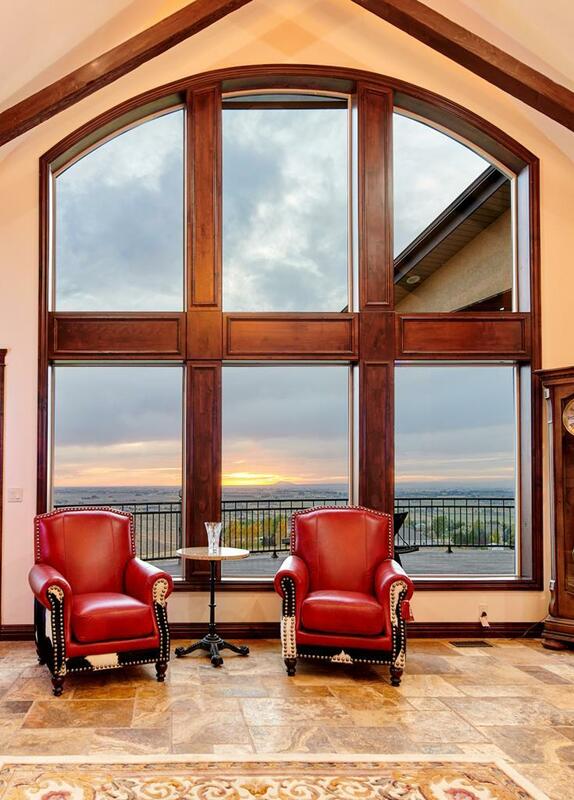 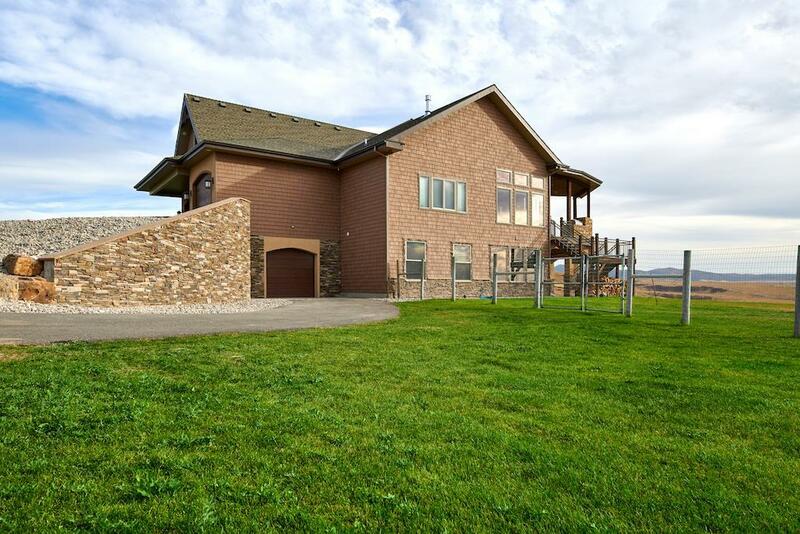 Located in the foothills overlooking the Idaho Falls valley with miles and miles of mountains and valley views. 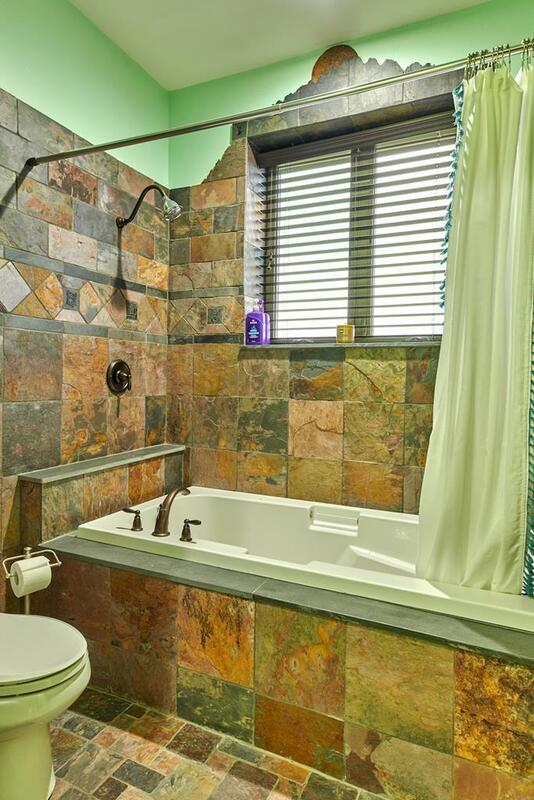 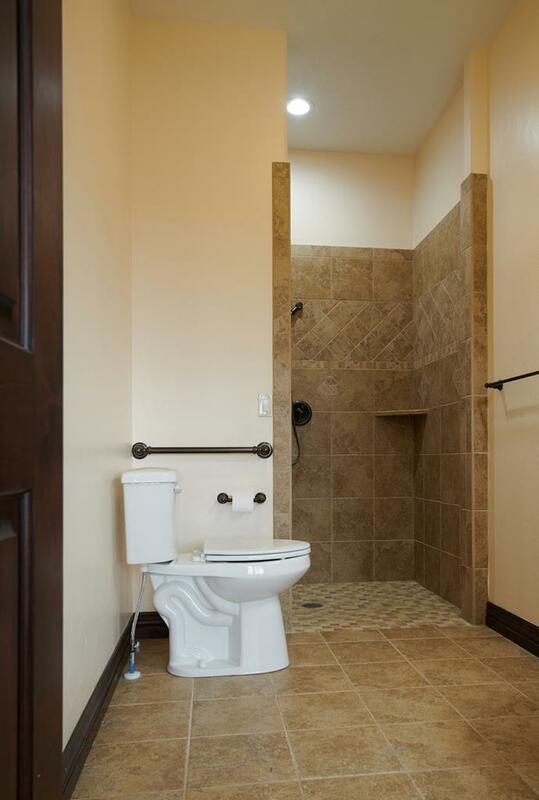 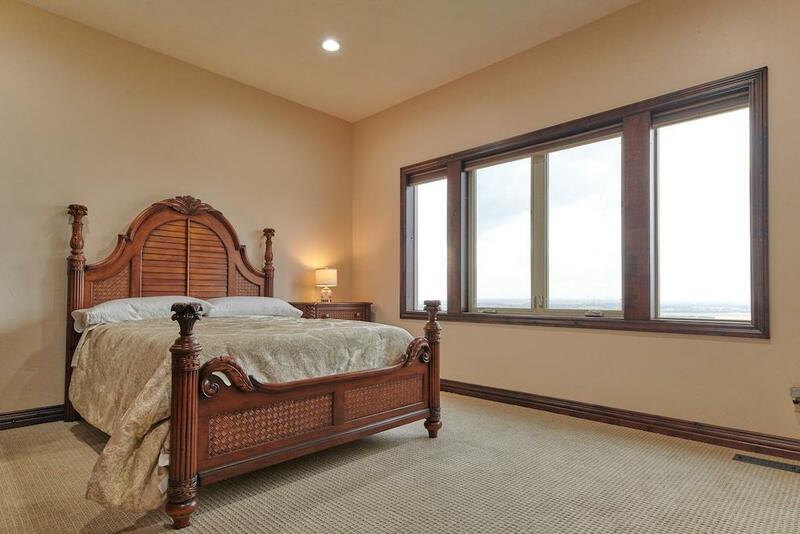 Every room has been updated with fresh paint, new carpet, new lights, new high end appliances, and gorgeous custom laid travertine tile floors. 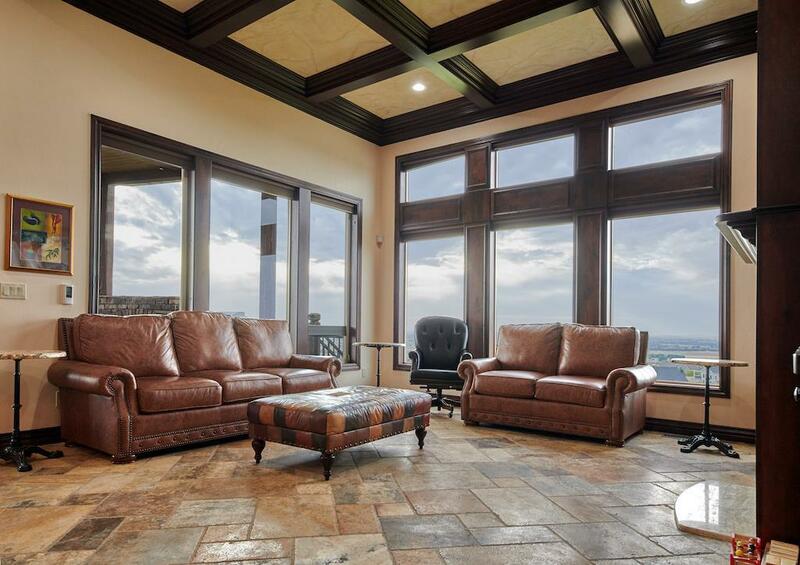 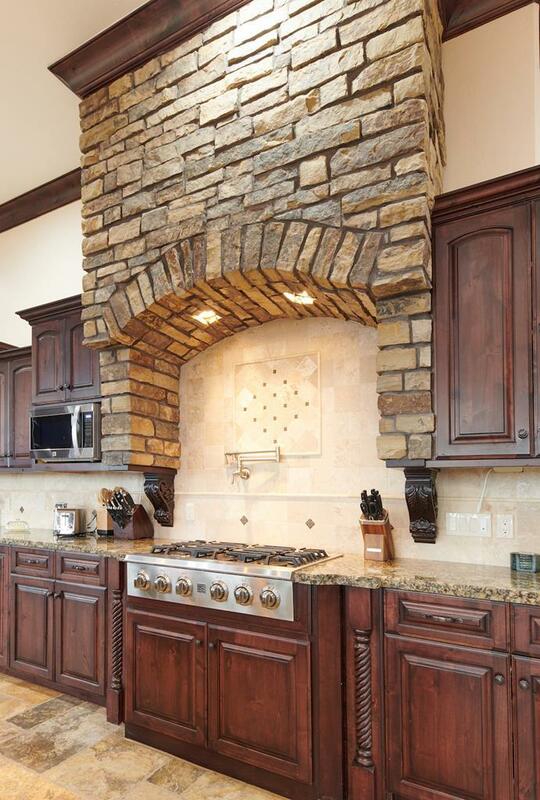 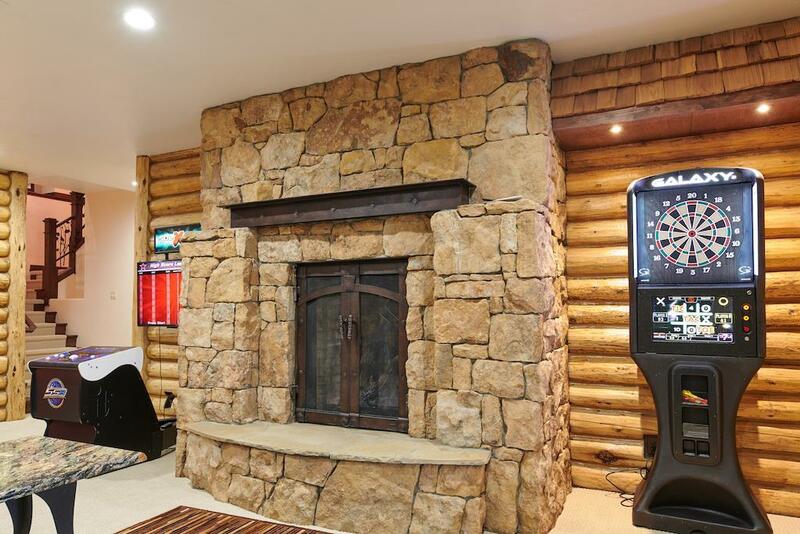 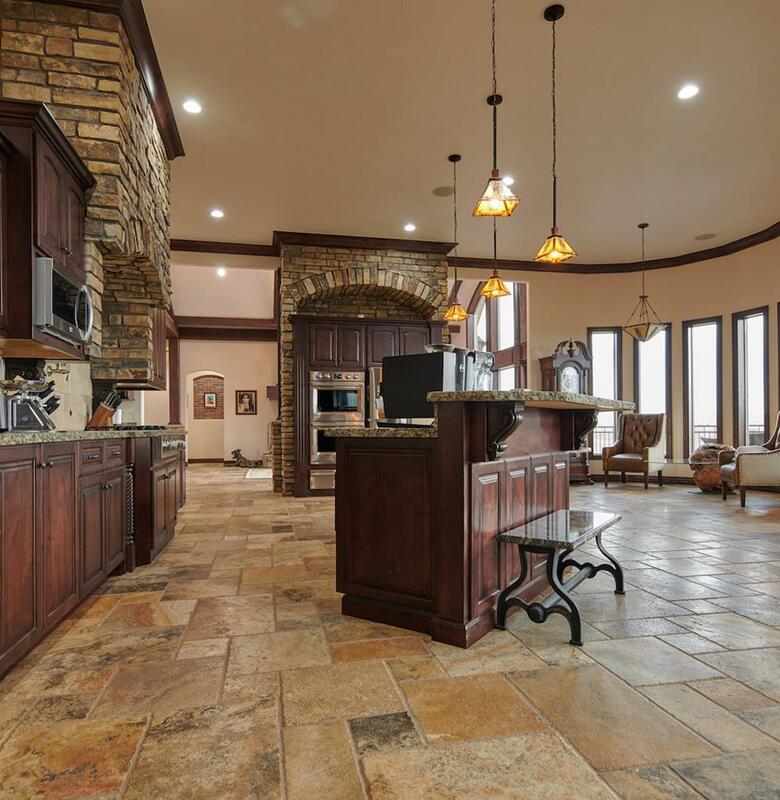 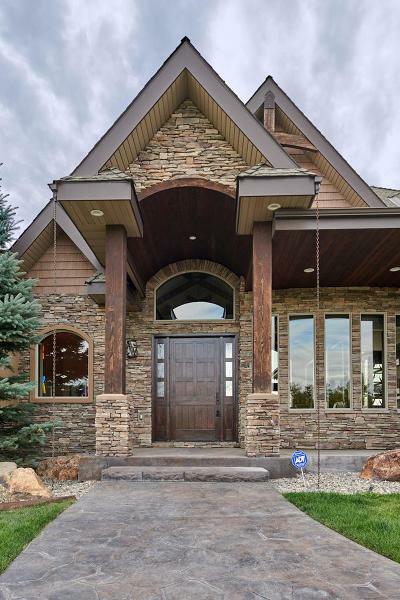 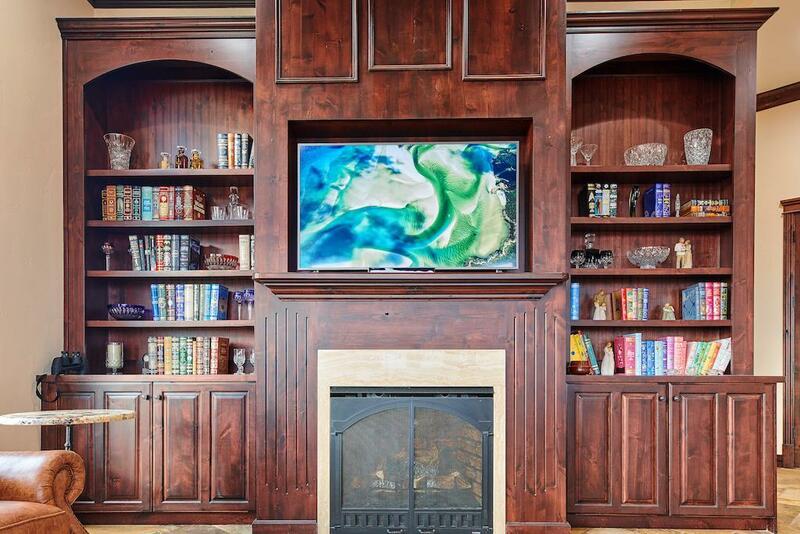 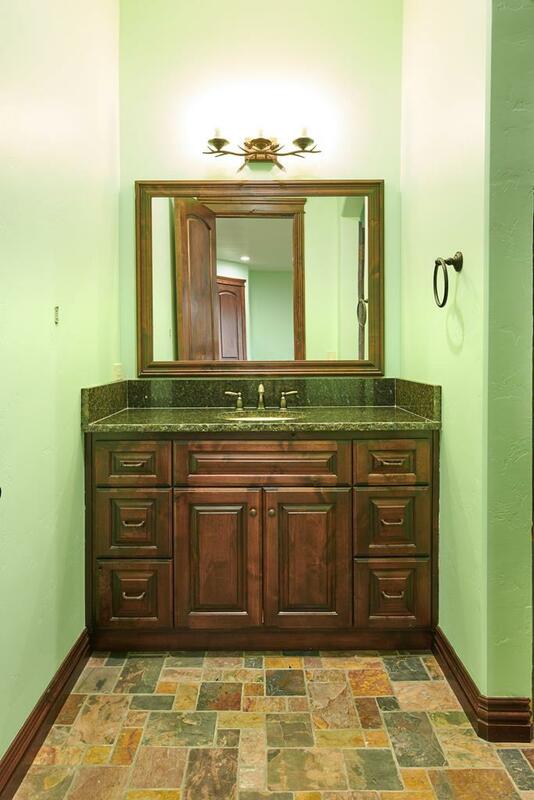 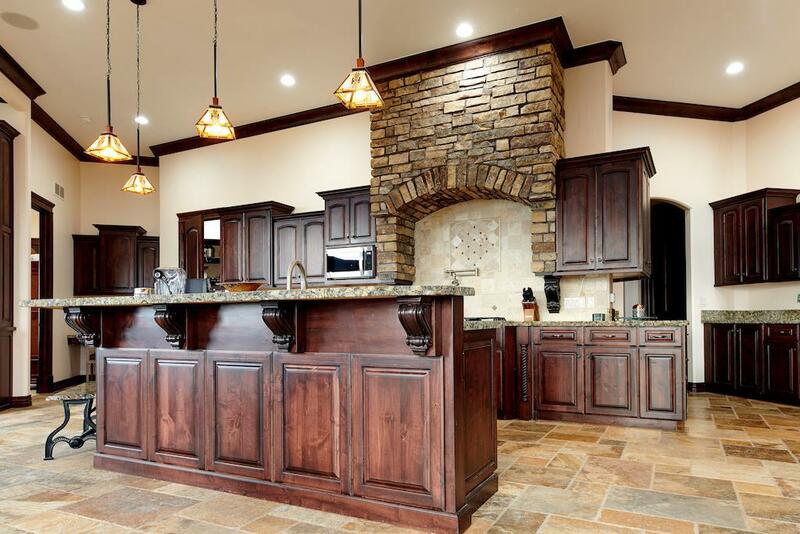 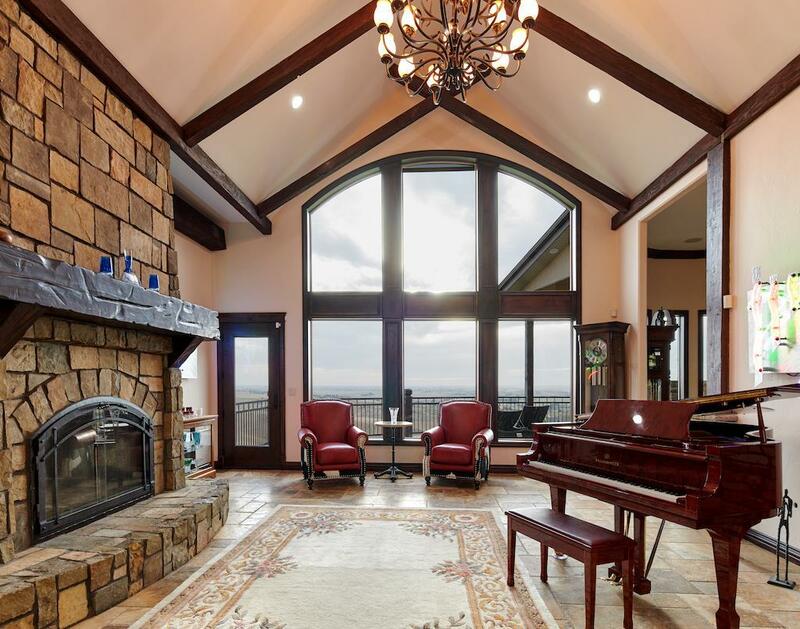 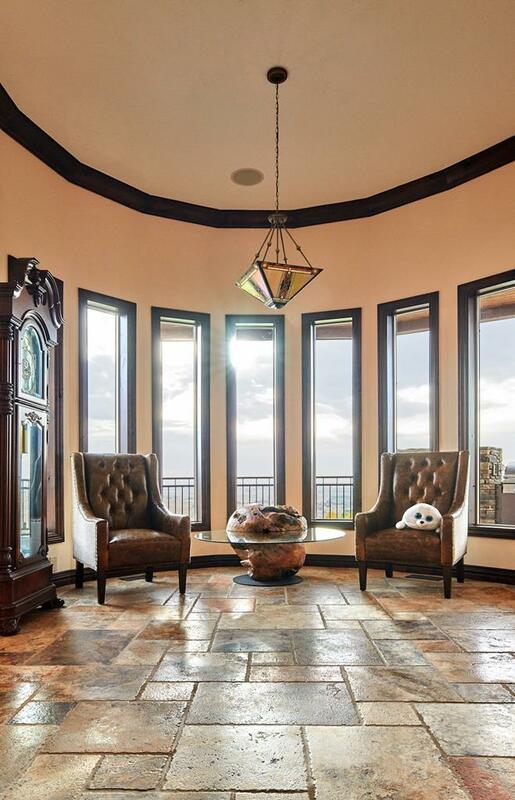 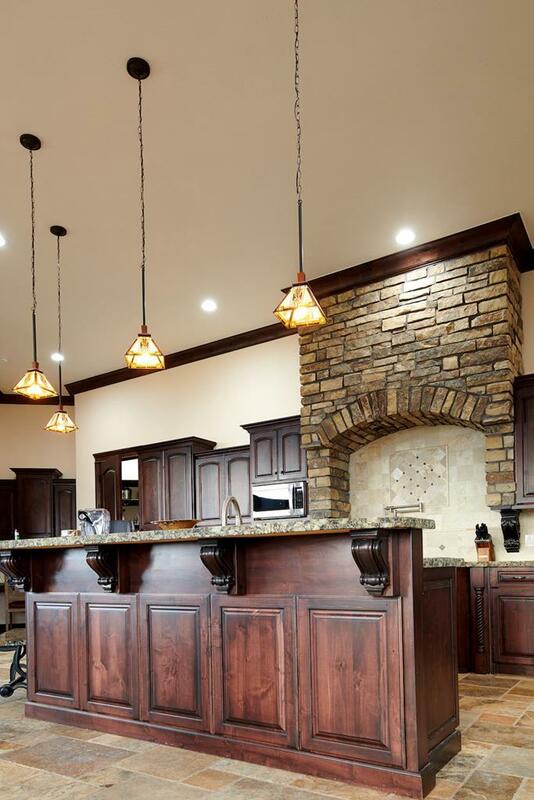 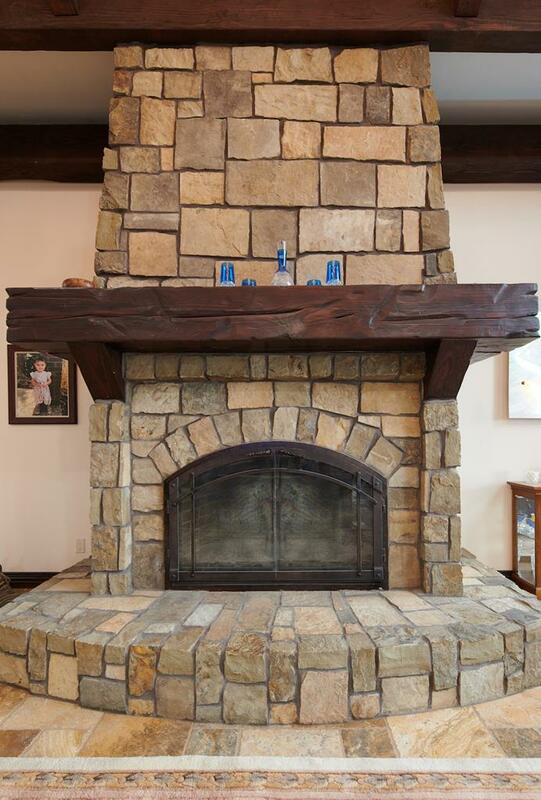 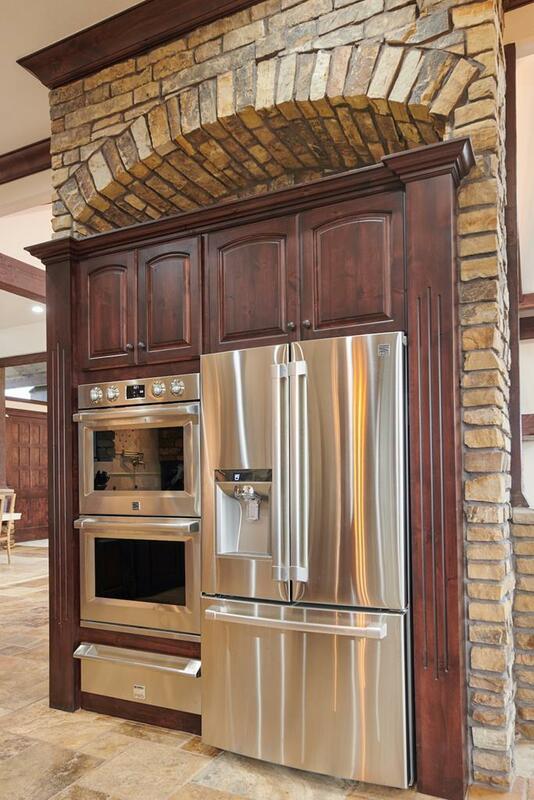 This home was custom built with stone, rock, slate, and granite in every room. 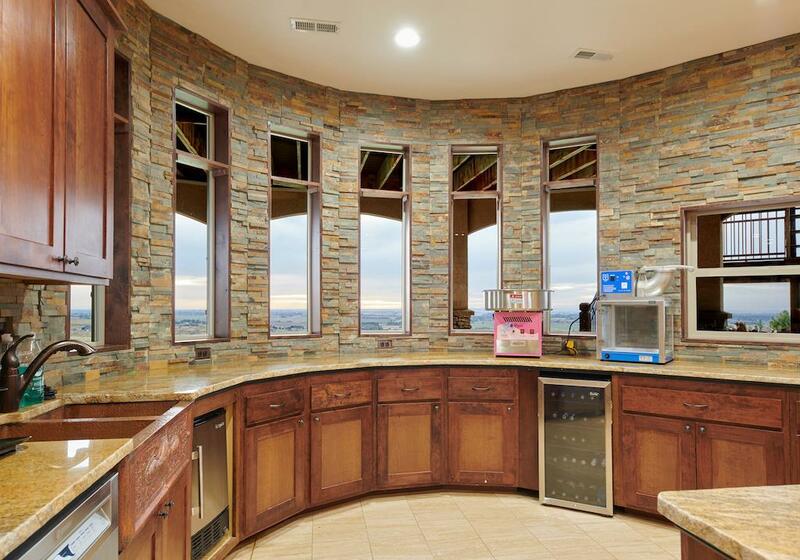 If you love to cook you'll enjoy it even more as you look at the views from the chef's kitchen. 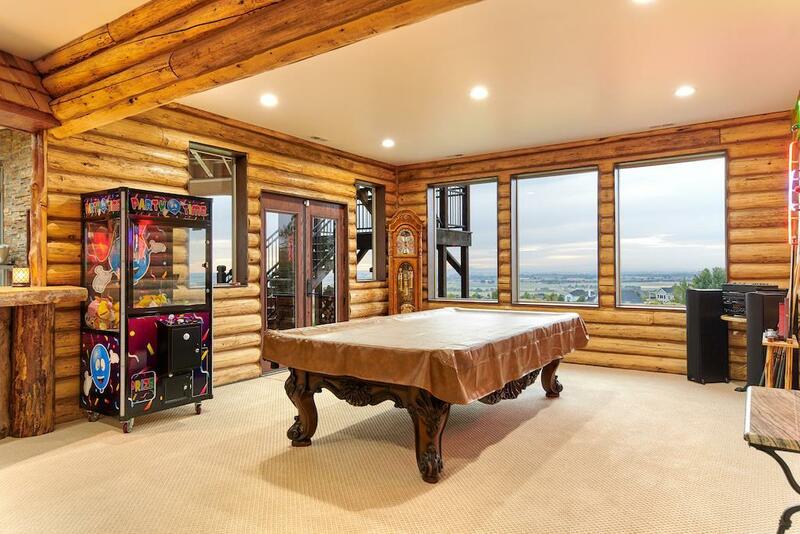 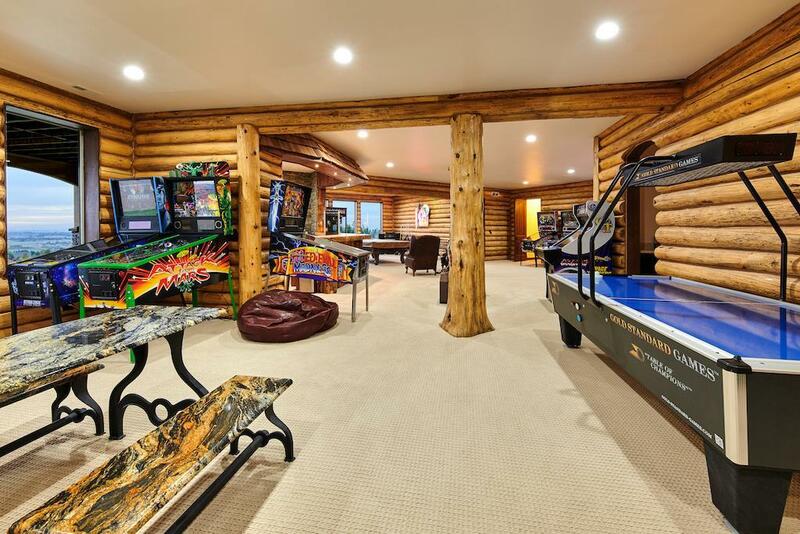 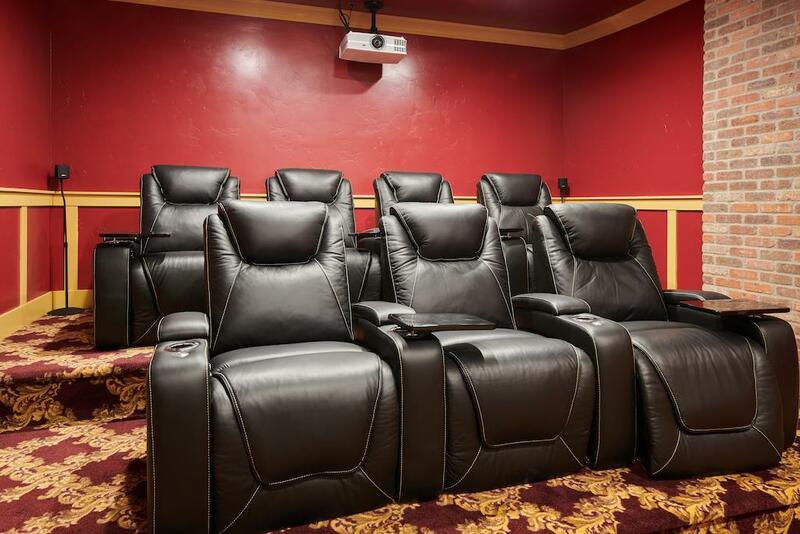 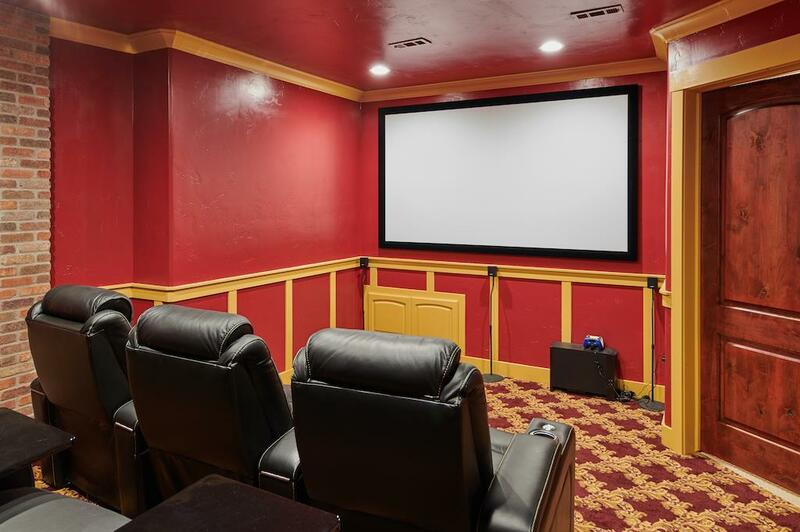 This place is an entertainer's delight with the open floor plan, amazing covered deck with built in bbq and fireplace, and downstairs has a wet bar/full second kitchen, theatre room, huge game room/family room and walk out patio. 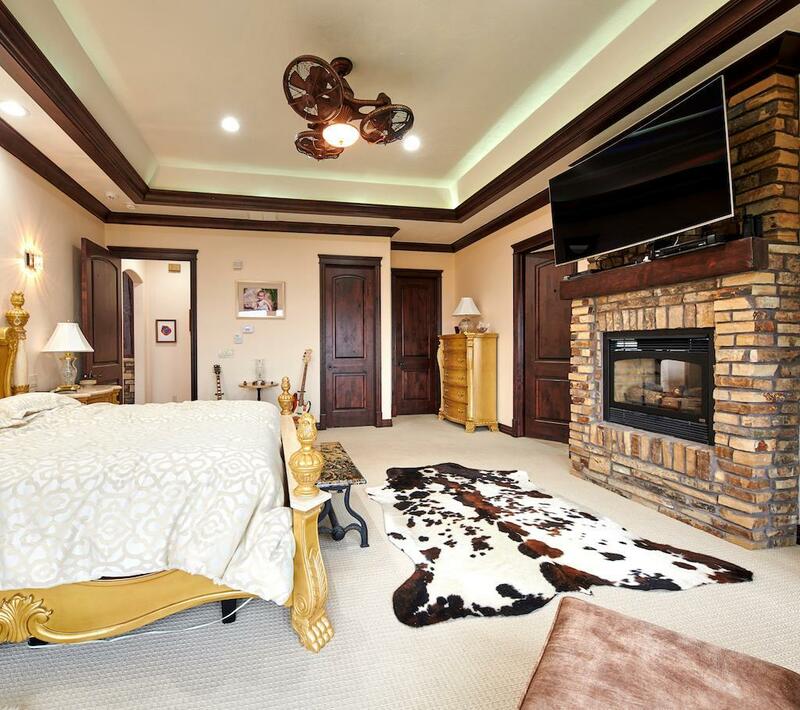 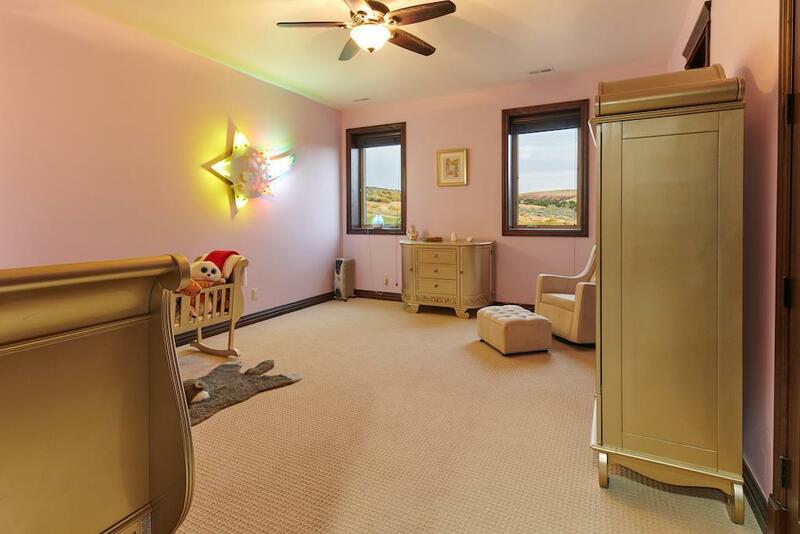 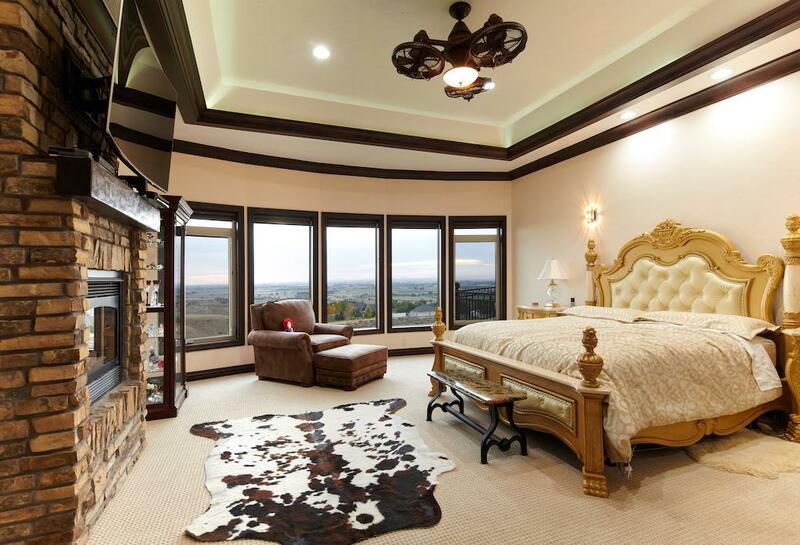 The master bedroom is one you won't want to leave with beautiful double sided fireplace, jetted tub, steam shower, sitting room, or nursery and double walk in closets. 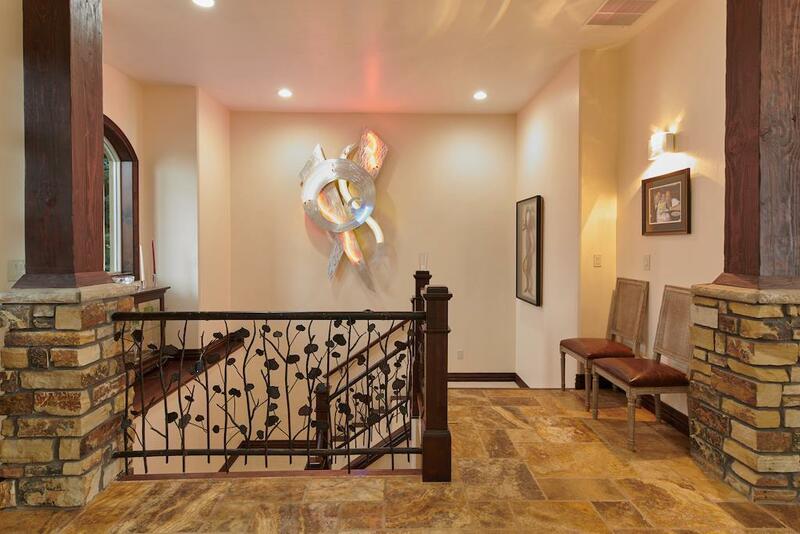 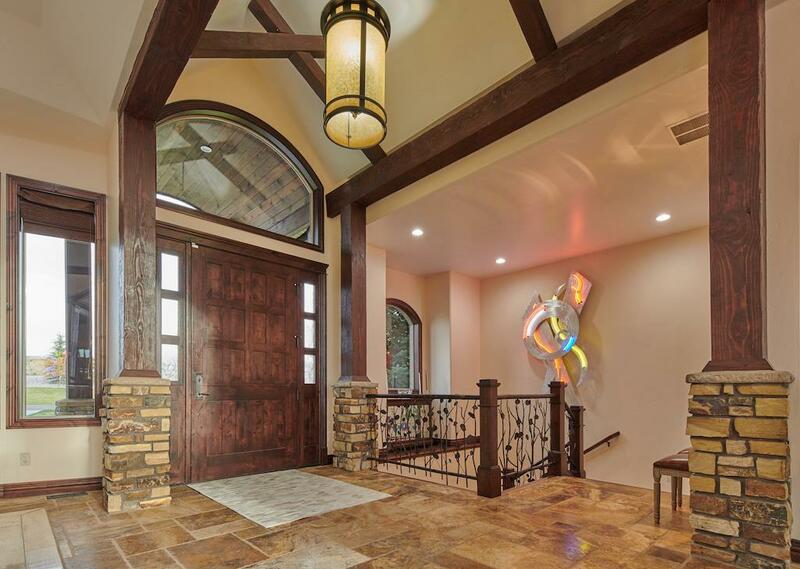 You need to see all the extra details in this home like the brick inlaid niches throughout, the 4K lighting and the swarvoski sconces. 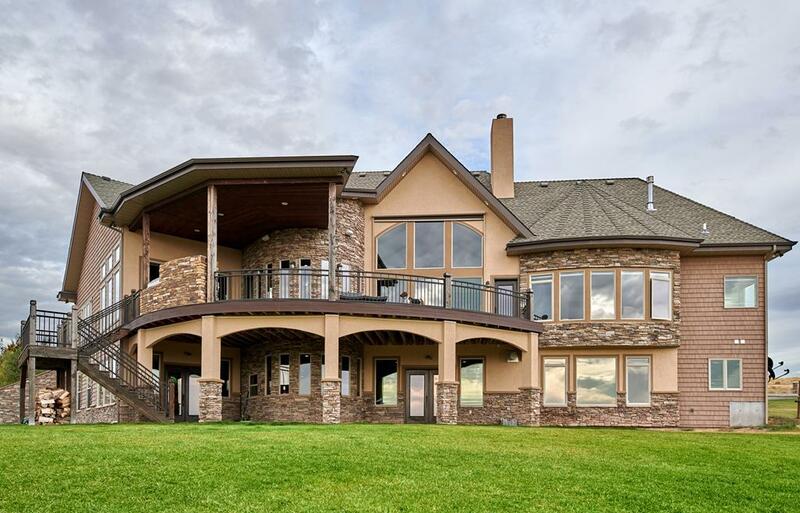 There is nothing basic about this home. 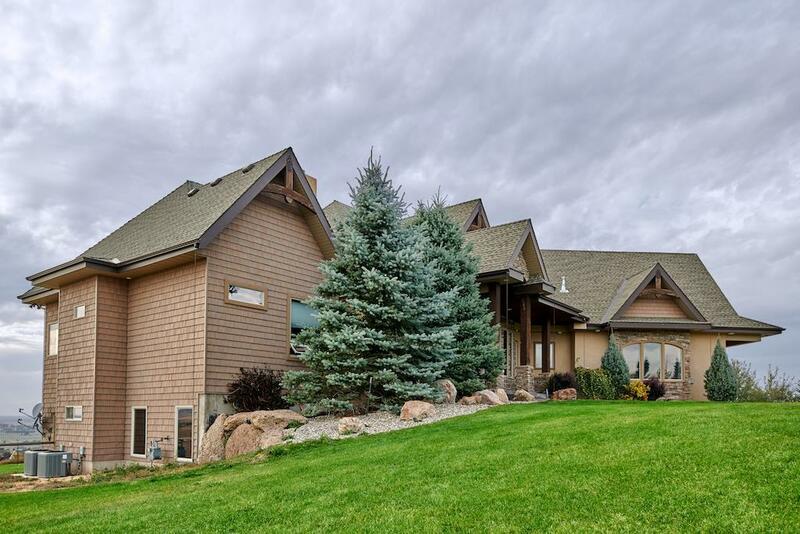 Come take a look and see everything this home has to offer! Owner is getting bids on adding a pool house. 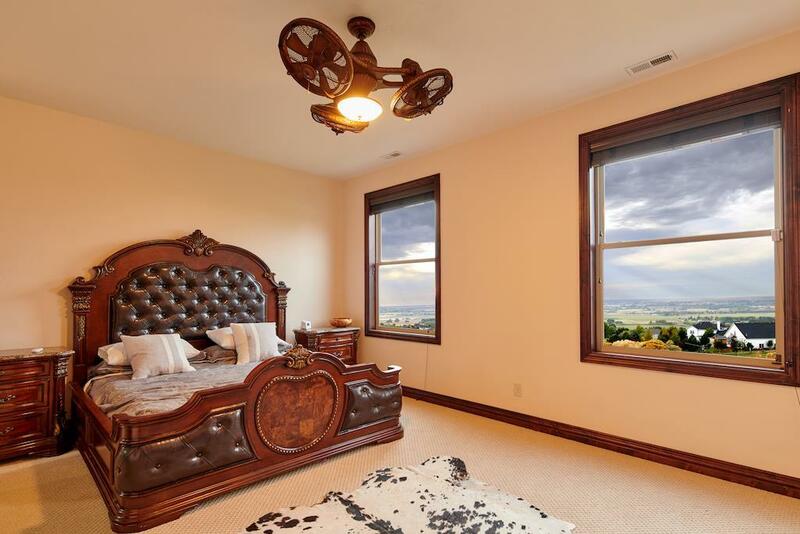 Buy now before the additions are made and price goes up.